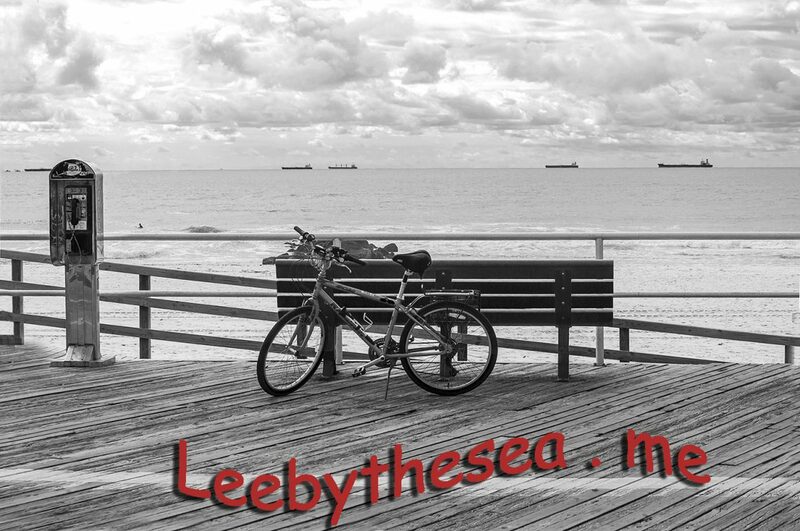 leebythesea – Page 17 – My blog…a Marine's new beachhead, a cops new beat. Some Memories can be da bomb. He was grinning…at my Groin! Don’t let the Blind Guy Escape!